Edward W. Said was born in Jerusalem, raised in Jerusalem and Cairo, and educated in the United States, where he attended Princeton (B.A. 1957) and Harvard (M.A. 1960; Ph.D. 1964). In 1963, he began teaching at Columbia University, and was University Professor of English and Comparative Literature in 2003 when he died. He authored over twenty books which have been translated into 30 languages, including Beginnings: Intention and Method(1975); Orientalism (1978); The Question of Palestine (1979); Covering Islam (1980); The World, The Text, and the Critic(1983); After the Last Sky (1986); Musical Elaborations (1991); Culture and Imperialism (1993); Representations of the Intellectual: The Reith Lectures (1994); Peace and Its Discontents: Essays on Palestine in the Middle East Peace Process(1996); Entre Guerre et Paix (1997); and Out of Place: A Memoir (1999). In addition, he edited Henry James’s Complete Stories 1884–1891 (1999) for the Library of America. Professor Said received several awards for his memoir, Out of Place including the 1999 New Yorker Book Award for Non-Fiction; the Year 2000 Anisfield-Wolf Book Award for Non-Fiction; and the Morton Dauwen Zabel Award in Literature conferred by the American Academy of Arts and Letters. His latest publications include The End of the Peace Process: Oslo and After (2000); and Reflections on Exile and Other Essays (2001); Power, Politics and Culture (2001); Parallels and Paradoxes: Explorations in Music and Society (with Daniel Barenboim, 2002); Humanism and Democratic Criticism (2004, the last book he finished). 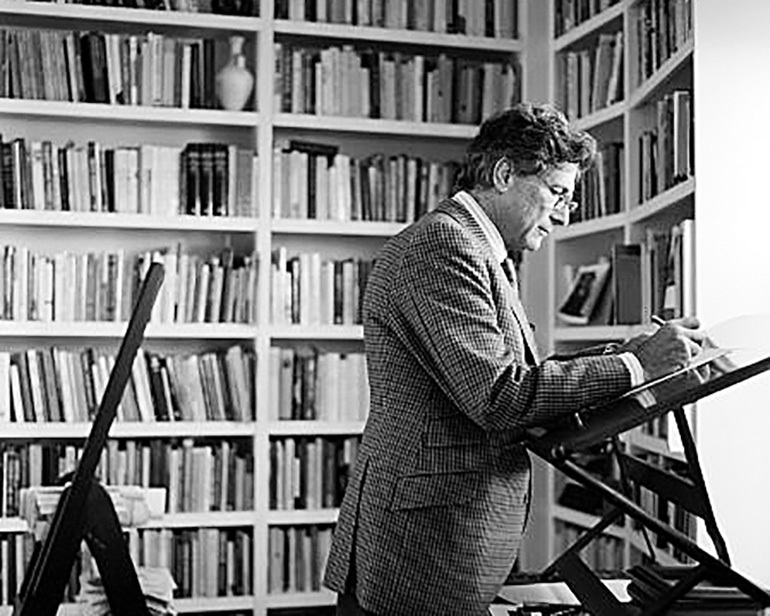 Posthumously, the following works by Edward W. Said have been published so far: From Oslo to Iraq and the Road Map (2004); On Late Style (2006); Music at the Limits (2007). Besides his academic work, he wrote a twice-monthly column for Al-Hayat and Al-Ahram; was a regular contributor to newspapers in Europe, Asia, and the Middle East; and was the music critic for The Nation. He served on the editorial board of twenty journals, and was the general editor of a book series, Convergences, at Harvard University Press. He has lectured at over 200 universities in North America, Europe, Africa and Asia; has been a visiting professor at Harvard, Yale, Johns Hopkins, and Toronto; and delivered the inaugural set of Empson Lectures at Cambridge University, as well as a series of lectures at the Collège de France at the invitation of Professor Pierre Bourdieu. He was a member of the American Academy of Arts and Sciences, the Royal Society of Literature, the American Philosophical Society, as well as an Honorary Fellow of King’s College, Cambridge, he was a member of the PEN Executive Board until 1998, and President of the Modern Language Association for 1999. He has been awarded numerous prizes and honors, most recently doctorates from the University of Chicago, Jawaharlal Nehru University, Bir Zeit University, the University of Michigan, the University of Edinburgh, The American University of Cairo, the National University of Ireland, The Sorbonne and The American University of Beirut. In 1998, he received the Sultan Owais Prize for general cultural achievement, and in 1999, he became an Honorary Fellow of the Middle Eastern Studies Association and was awarded the first Spinoza Prize given in the Netherlands. 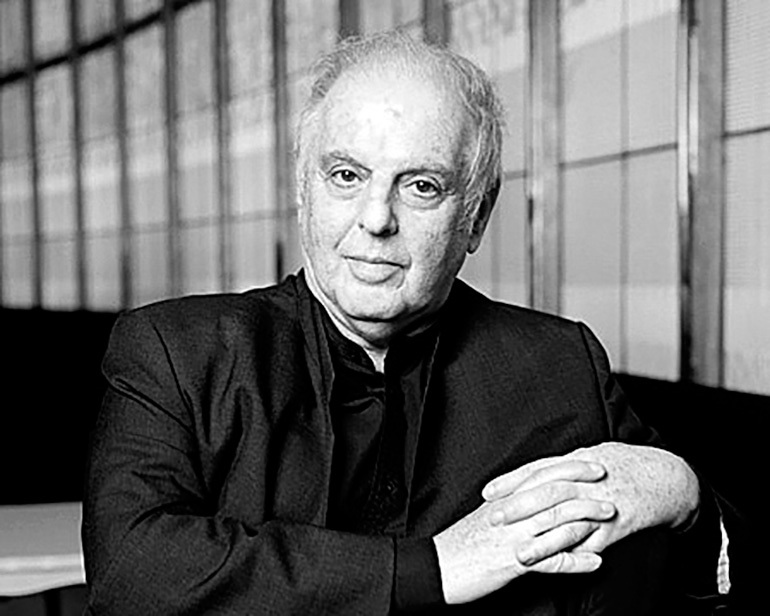 As an accomplished musician, he has collaborated with Daniel Barenboim and the Chicago Symphony Orchestra in a new production of Beethoven’s Fidelio for which he wrote a new English text to replace the spoken dialogue; additionally, he conducted a workshop with Mr. Barenboim and Yo-Yo Ma for young Arab and Israeli musicians in Weimar, Germany in 1999 and from this project The West Eastern Divan Orchestra was established (an orchestra of Palestinian, Israeli and other Arabs). The Barenboim-Said Foundation (USA) was also the result of this workshop established in 2003 to sponsor several musical education programs in the occupied territories, the workshop and the orchestra, and musical kindergartens. 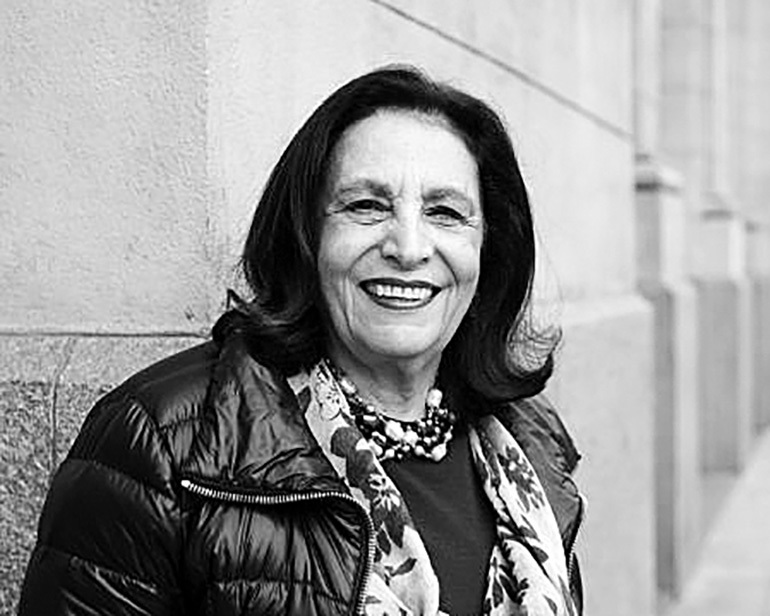 Through his involvement with Palestinian rights, he served as a member of the Palestine National Council from 1977 to 1991.